Want to make a real splash this Spring? Decorate your MacBook with beautifully bold protection: We’ve got a slew of new colors available RIGHT NOW for your MacBook Air, MacBook Pro, and MacBook Pro with Retina display. Unless of course you’re waiting for the new MacBook 12″ announced by Apple last Monday. In that case, stay tuned – we’ve got cases on their way from the #1 bestselling MacBook case brand. 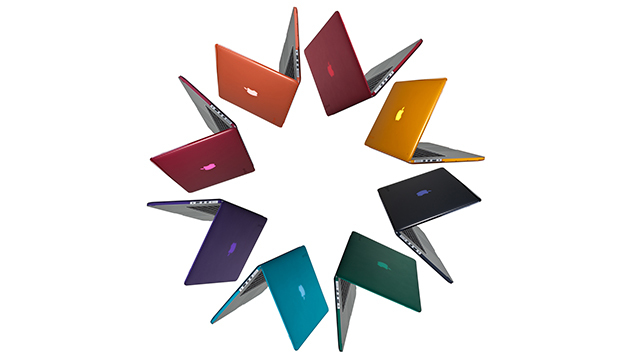 Visit our MacBook 12″ page to sign up for the latest news and availability.